Of the cities I have seen in the world, I’d nominate Edinburgh as the most beautiful. Paris would be second, I think. And San Francisco would be third. 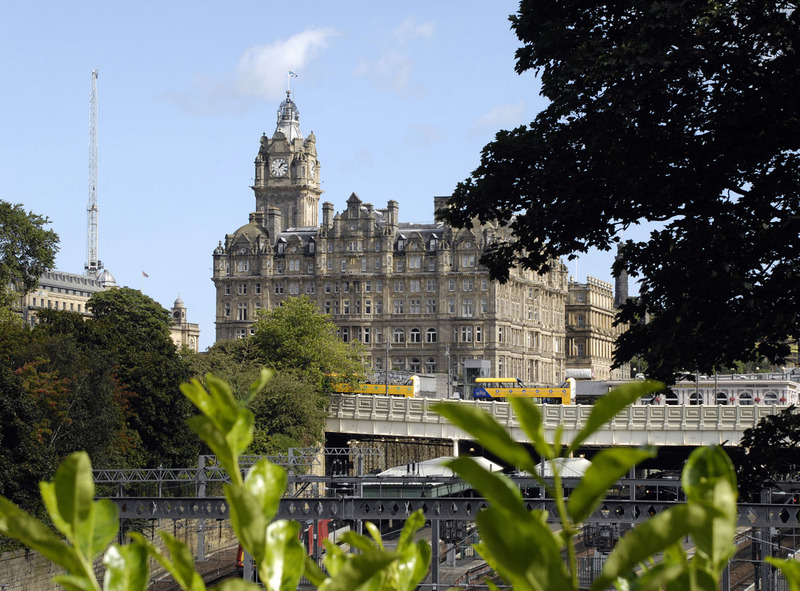 To properly see Edinburgh, one must do a lot of walking — and some hill-climbing. This was written by daltoni. Posted on Friday, September 14, 2018, at 6:06 am. Filed under Photography. Bookmark the permalink. Follow comments here with the RSS feed. Trackbacks are closed, but you can post a comment. Yeah, they’re great cities all you mentioned. Some day you should go on a proper Europe tour, seeing all the old cities, like Pragh, Vienna, Budapest – not to forget Berlin after the restoration. Also Athens & Constantinopel, even that’s different cultures. May be after a couple of years, when we both have restored our finances after the car investments ? ?